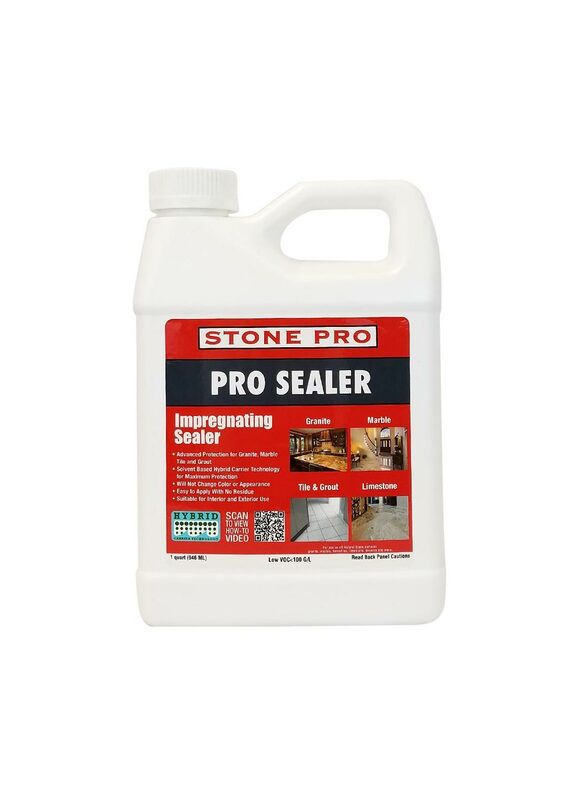 Pro Sealer is an all purpose impregnating sealer for Marble, Granite, Travertine, Limestone, Tile and Grout. 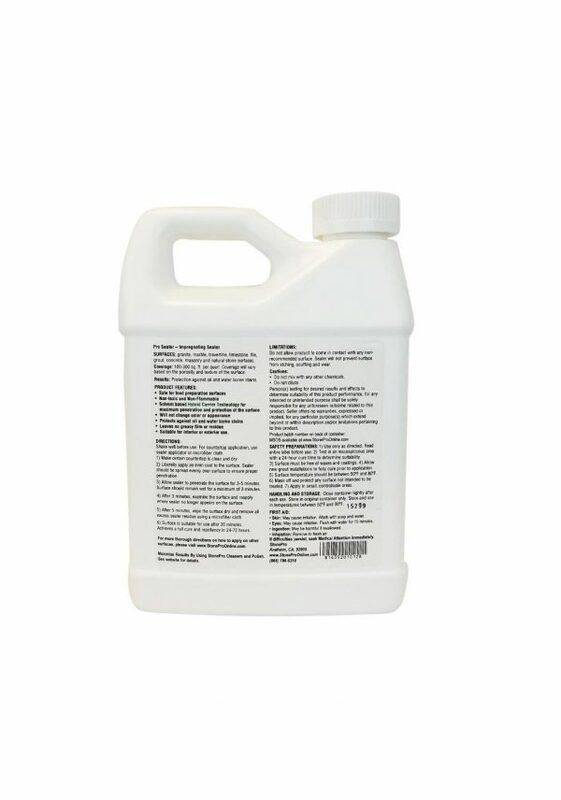 Protects against oil and water borne stains. 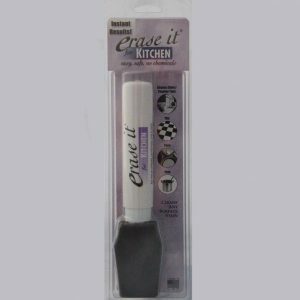 This solvent based sealer is VOC compliant, non-flammable and safe for food preparation surfaces. 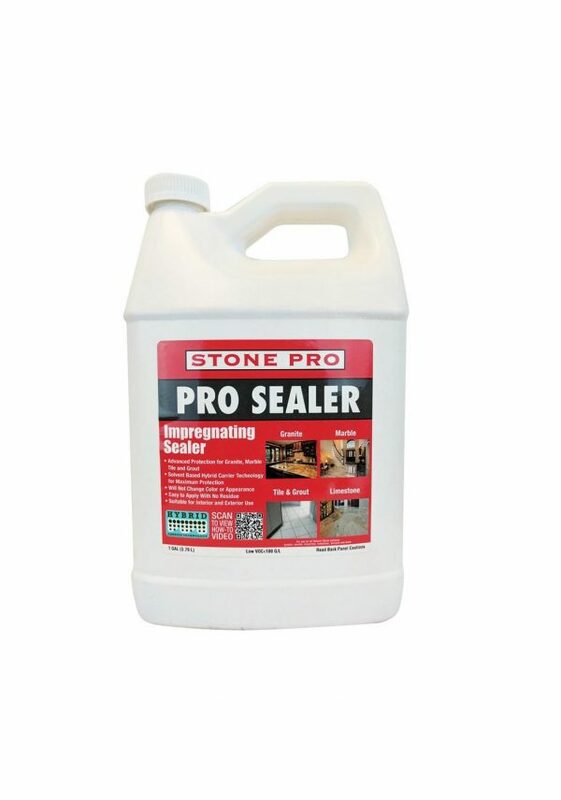 Pro Sealer will not change the color or appearance of the surface. 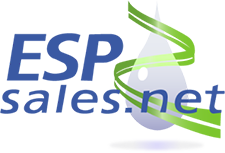 Non-yellowing, UV stable and long lasting. 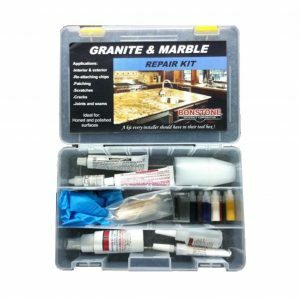 Suitable for Interior and Exterior application. 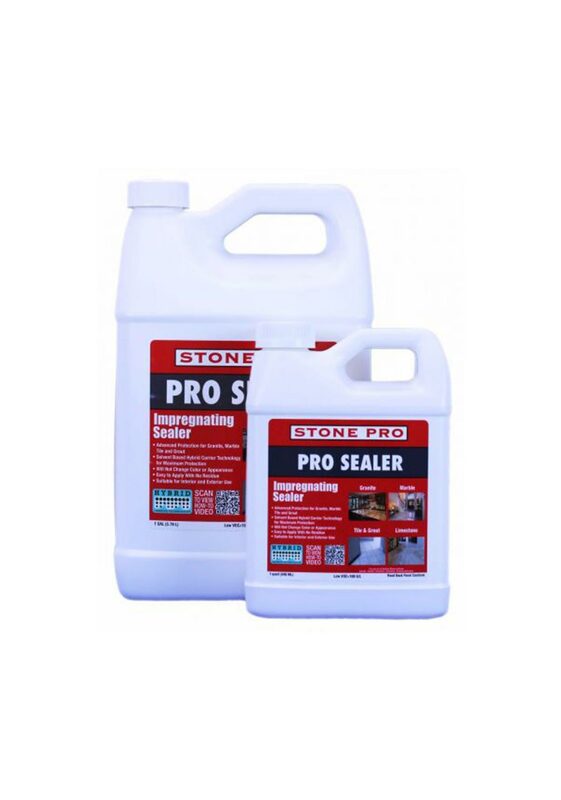 Pro Sealer 5 or 55 Gallon options are Special Order Items / Please call for arrangements.